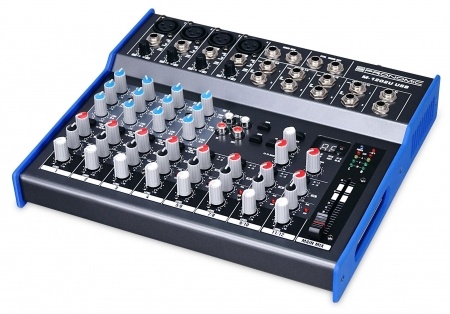 Professional 12-channel mini mixer with digital effect processor and USB interface! The new M Series Pronomic mixing consoles offer professional features and high-quality audio quality at an affordable price. The mixers are available in different models with a varying number of channels, with/without effect processing, USB interface or MP3 player. 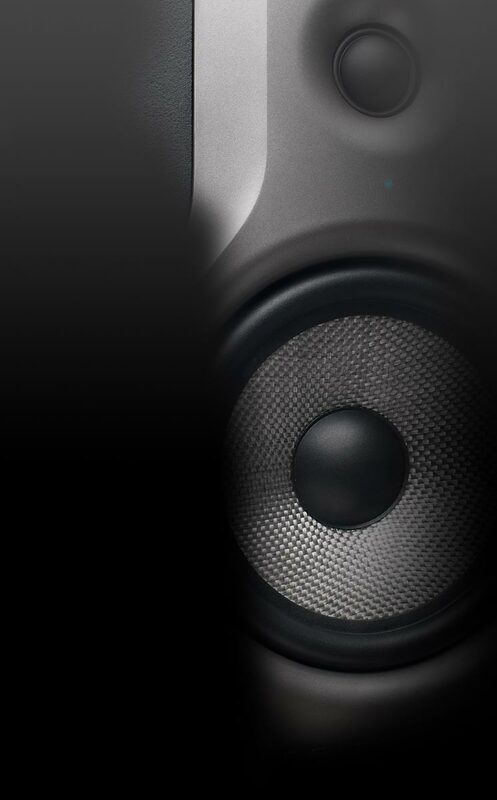 All models provide impressive low-noise circuits for extremely quiet operation, excellent, very musical sounding equalizers and numerous connection possibilities for a variety of applications. All FX and UD models come with a built-in digital multi-effects processor with 100 different effects, such as reverb and delay (modulation effects and pitch), as well as various multi-effect programs. A panned potentiometer is used to select and confirm programs. The effect section is controlled by channel FX controls; signal and clip LEDs are used to monitor input level. The return level can be adjusted with the Aux/FX-Return control. If you would like to use an external effects device and connect its output to the Aux-Return input of the mixer, the internal effect is automatically separated and the Aux-Return control only controls the volume of the external signal. All UD models of the series offer a 16bit/48kHz USB interface for signal transmission to and from PC (from Win XP to Win 10) or Mac. A driver installation is not necessary. Simple stereo recordings can be created or signals from the computer can be intercepted. A multichannel recording is not possible. 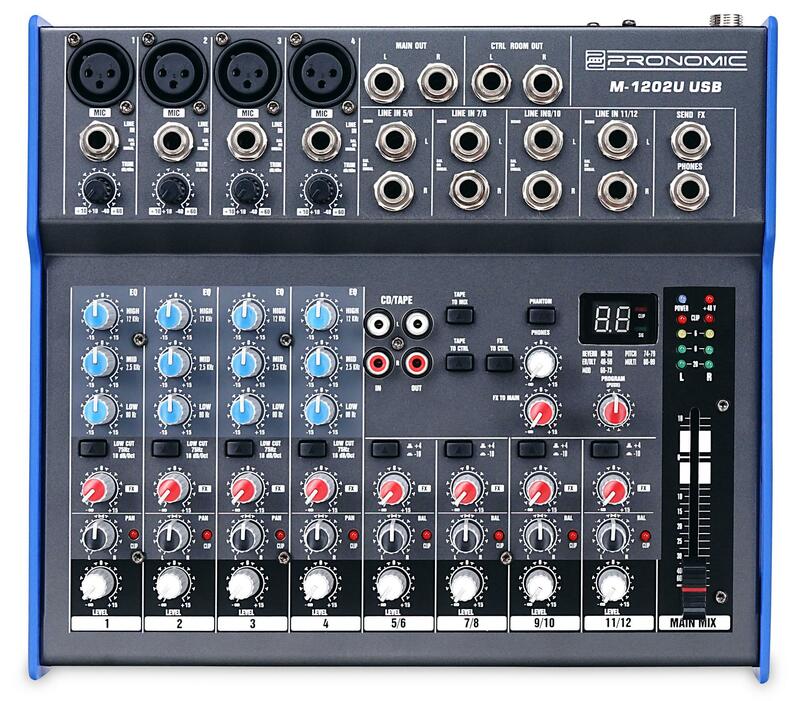 Professional mixer at an incredible price!